This is the gateway of the first appearances of the beetle group. No wonder that AK has the beetle group to their animal world! This is no play, beetles are really appearing in this version! 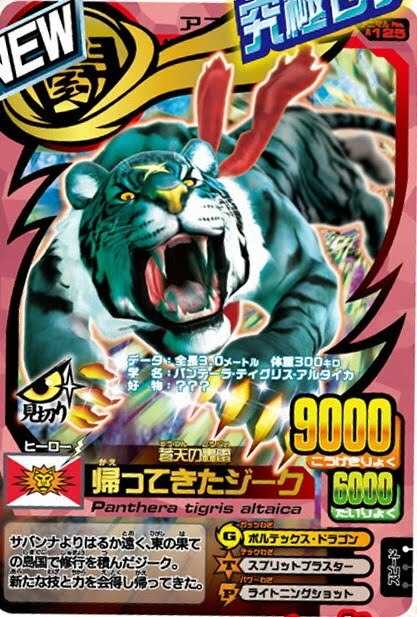 Now Japan really has the strongest animal ever, Siegfried which gets stronger than before! The deck box is already sold, please check out my card store for more details. Ability Information: After Siegfried is been attacked for 3 times, the third attack will not cause any damages. Anyone could stand beyond this enemy? 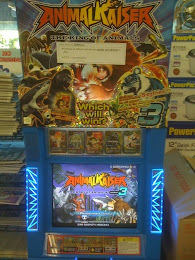 Now, you can use the strongest animal ever, battling with the king of animals in this version! 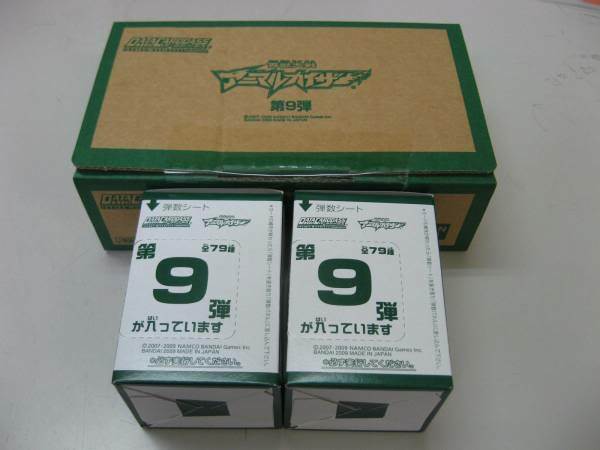 Blog Master: Since V9 is already released, the crowd is back! 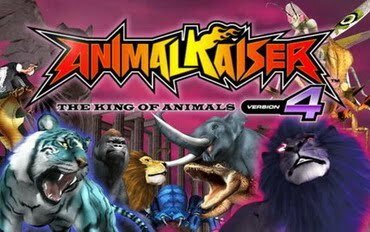 In this version, players are welcome to challenge the king of animals, the current boss animal of this version. Will you win against the king? 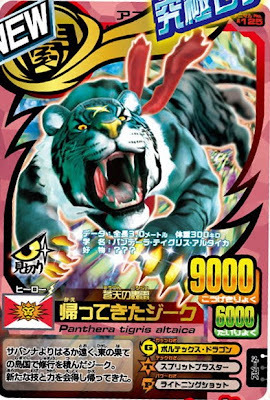 Now that this version already has the strongest animal, we now know which will win. Good luck!